MANILA -- Foreign Affairs Secretary Alan Peter Cayetano on Friday described as a "total misrepresentation" the report made by an online news site that said President Rodrigo Duterte linked Chinese Ambassador Zhao Jianhua to a supposedly wealthy drug pusher. 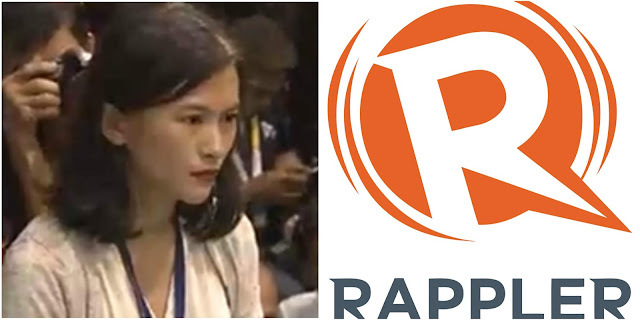 "I’ve reviewed the speech of the President on Facebook again and again and I have to say that there was a malicious misrepresentation by Rappler in its article that said that the President linked the ambassador to a drug lord," Cayetano said. He said Duterte only cleared a certain Michael Yang from accusations of being a drug addict/drug pusher. "He was saying that it cannot be. Why? Because the Ambassador even sleeps at his house. And the Ambassador, he said, is part of the military. He even said that he was part of the Premier’s visit," Cayetano said. The foreign affairs chief noted that Duterte was merely using these examples as guarantee to those people trying to destroy Yang's reputation. "He was using it as a guarantee of how the Chinese government lets people, how they have strict rules that their Ambassador cannot pass on shame. So he was in fact defending [Yang])," he said.